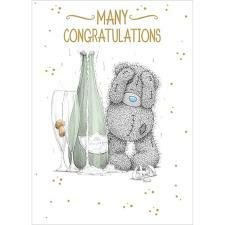 Graduation Me to You Cards : Me to You Bears Online Store. Celebrate a great achievement with Me To You! 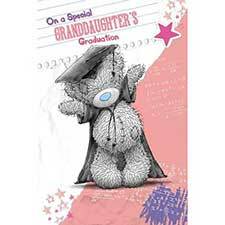 Tatty Teddy is always top of the class when it comes to Graduation gifts!